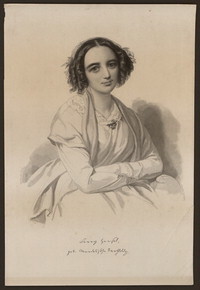 Though inhibited greatly by traditional roles for women at the time, Fanny Mendelssohn-Hensel performed frequently on piano and composed over 400 pieces of music. Many of her pieces were not published until later or were originally published under her brother’s name. Fanny and her brother Felix were very close. It was said they were equally talented and had great respect for each other. In fact, Felix would often send compositions to his sister to review and edit. 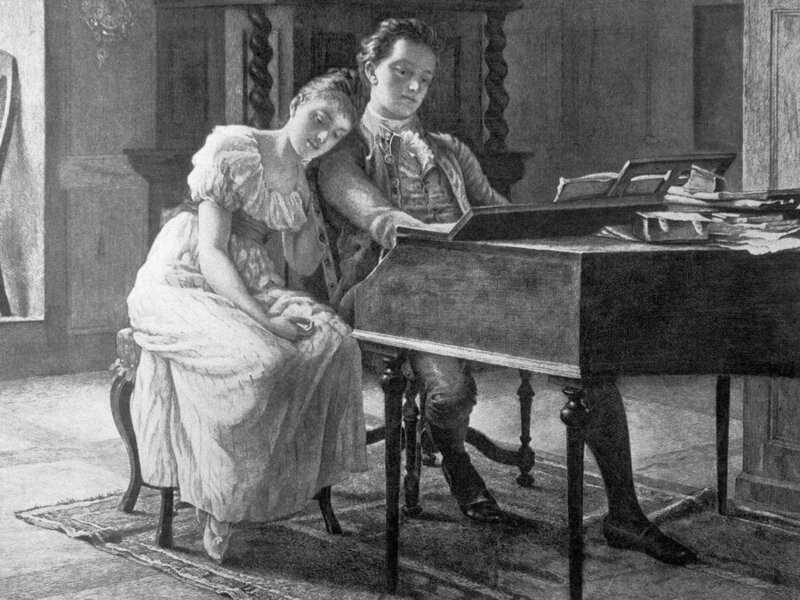 Click here or here for even more about Fanny Mendelssohn-Hensel.